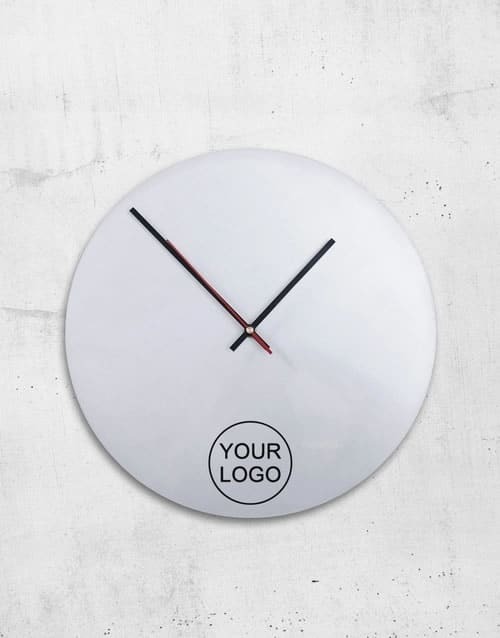 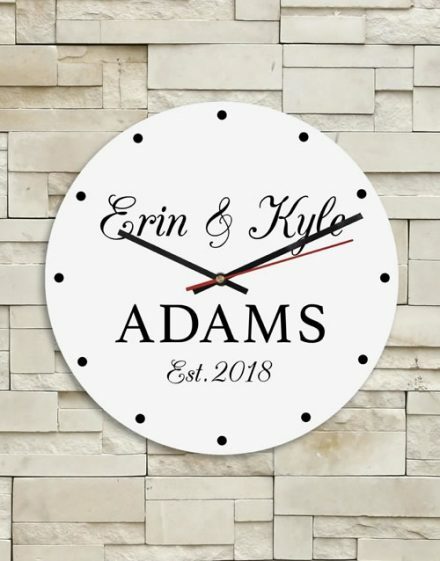 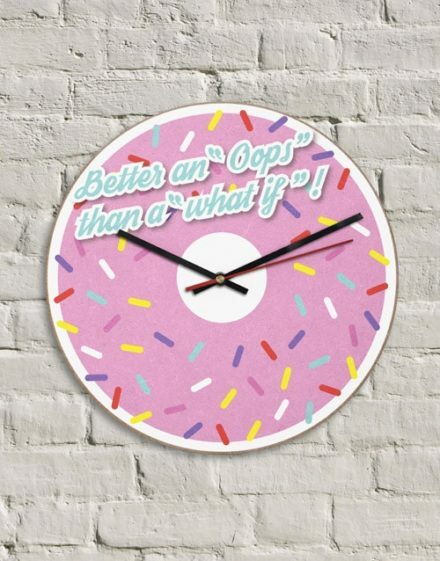 A round wall clock, personalised using a unique design. 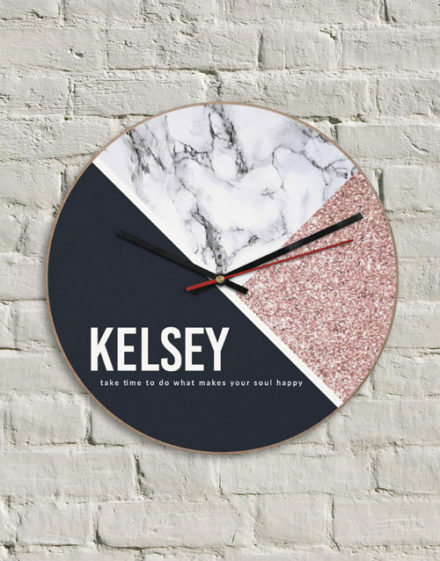 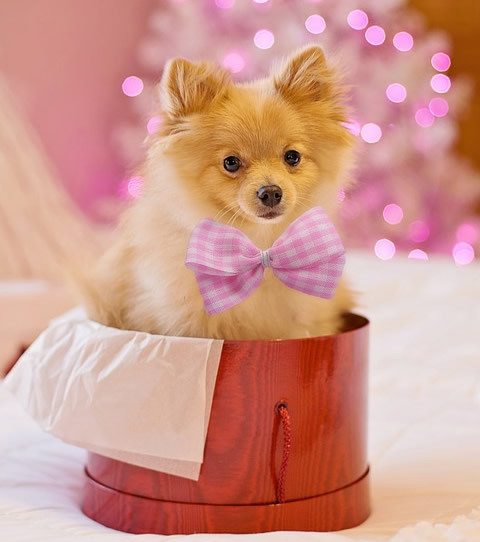 This extraordinary homeware gift idea will contribute charm and meaning to any room in your home! 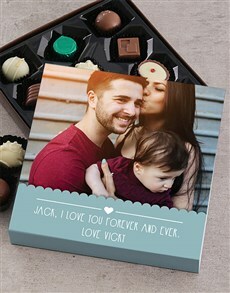 Have this personalised gift shipped today!